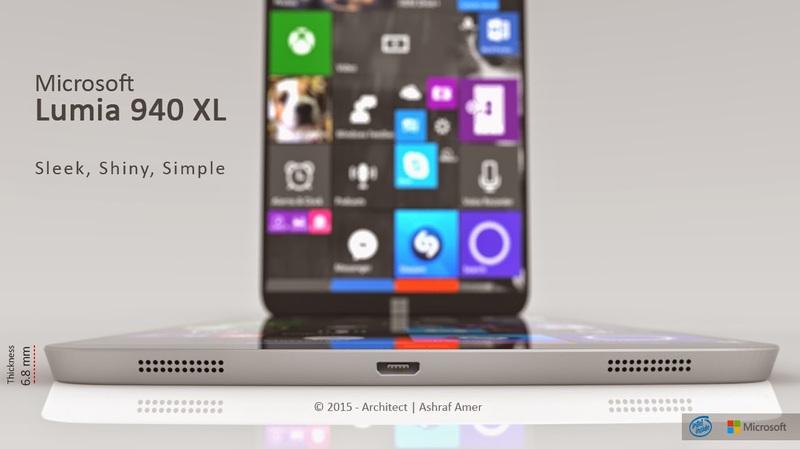 Windows Hive concepts CONCEPT: Microsoft Lumia 940XL - Sleek, Shiny, Simple! 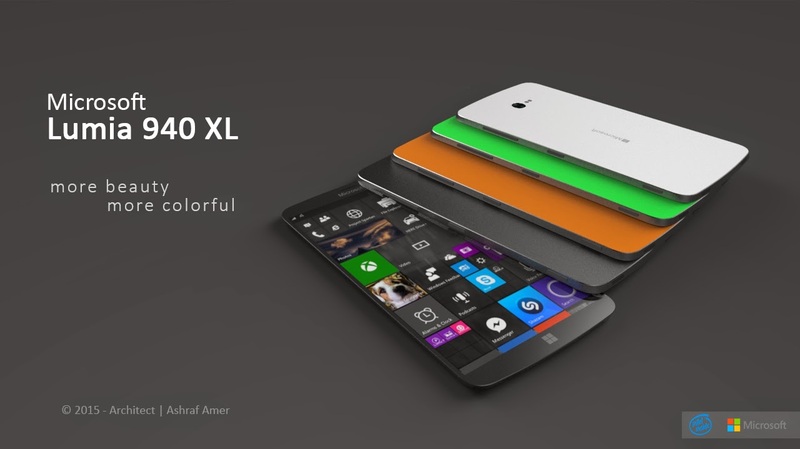 CONCEPT: Microsoft Lumia 940XL - Sleek, Shiny, Simple! 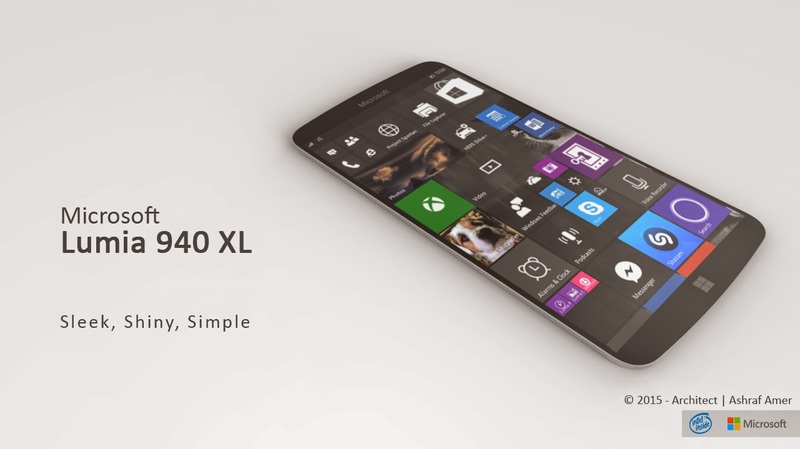 Previously we have shown you some great concept of lumia devices. Here we got another one you may like to see. I'm pretty sure that you'll really like the concept as I do! 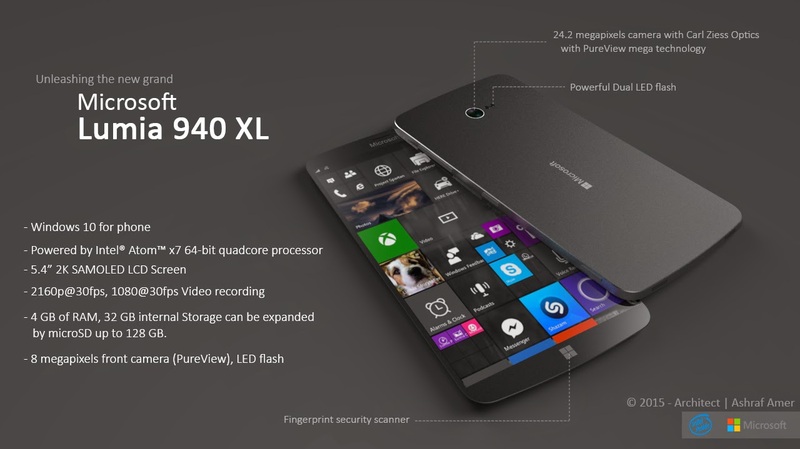 This is a sleek flagship device with dual steareo speakers at the bottom of this phone. 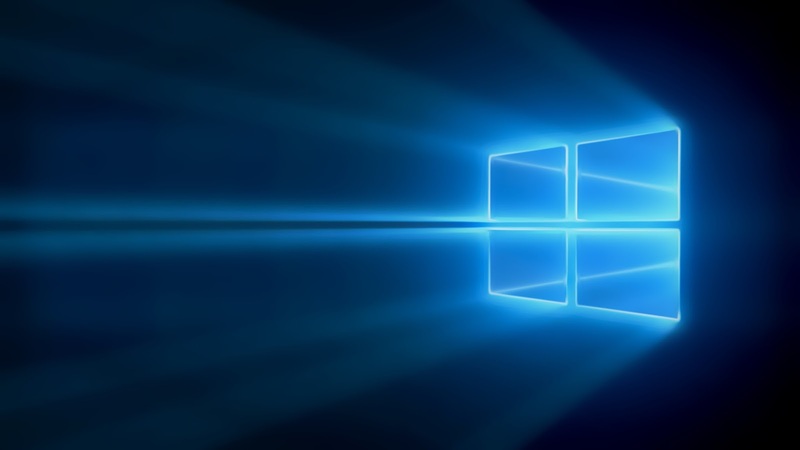 With a 6.8mm waistline, this is a windows 10 devuce powered by Intel atom x7 64 bit processor with 5.4 inch screen. The display is super Amoled with quad HD resolution. This device is packed with 4GB of RAM and 32GB inbuilt storage with a microSD card slot. The back camera is a Carl Zeiss optics packed with 24MP pureview camera and 8MP front facing camera. The designer also included a fingerprint scanner just right of the windows button. 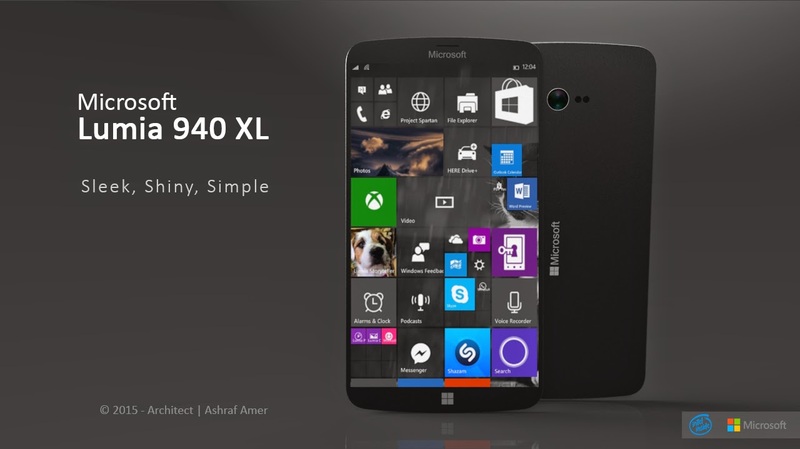 However this 940XL concept looks stunning and classy. This device is sleek and shiny. So readers, what do you think bout this device? DO you really think this device can rock the market? let us know your thoughts in the comments system below!